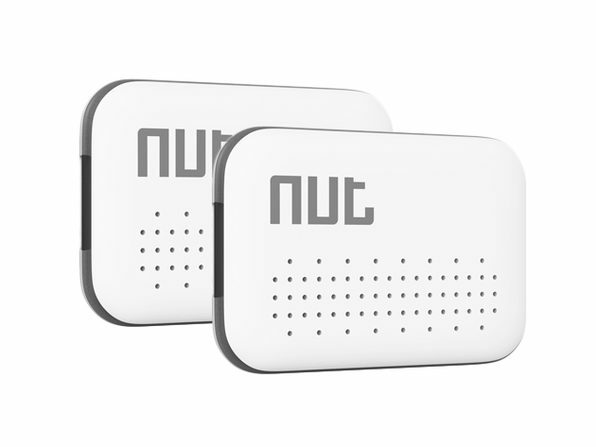 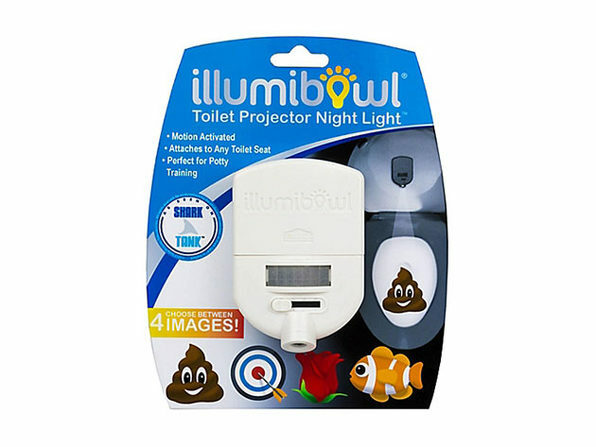 Liven up your bathroom and find your way on any late night visit with IllumiBowl! 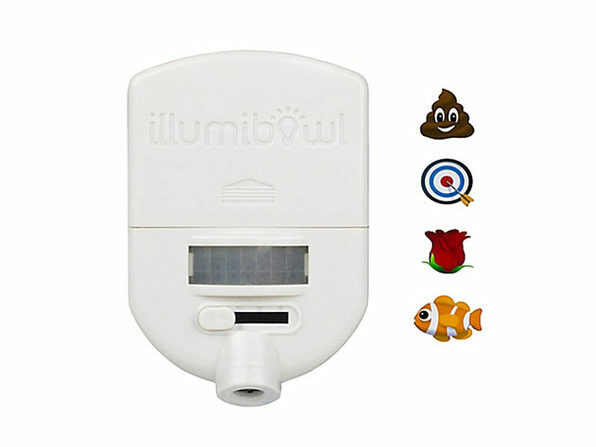 This hilarious light attaches to the rim of any toilet and projects four different emojis into the inner bowl. 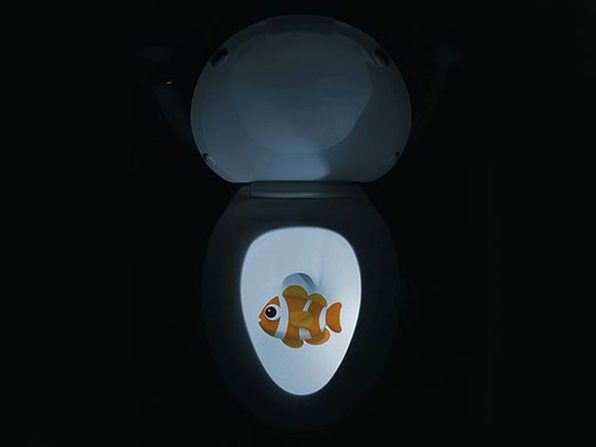 It whimsically casts a poop emoji, a target, a flower, or a fish, opening up a plethora of comedic doors, while also offering up a practical purpose.